This week is Spirit Week at DVC, so get your outfits ready! Marvel Monday, Tourist Tuesday, Wizard Wednesday, Thursday Valentine’s Day, Freaky Friday. 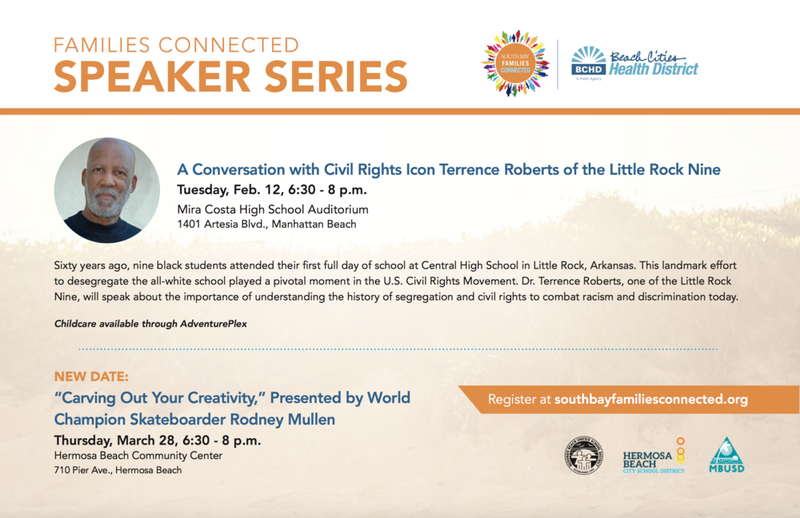 See leadership students or Donald for more information. 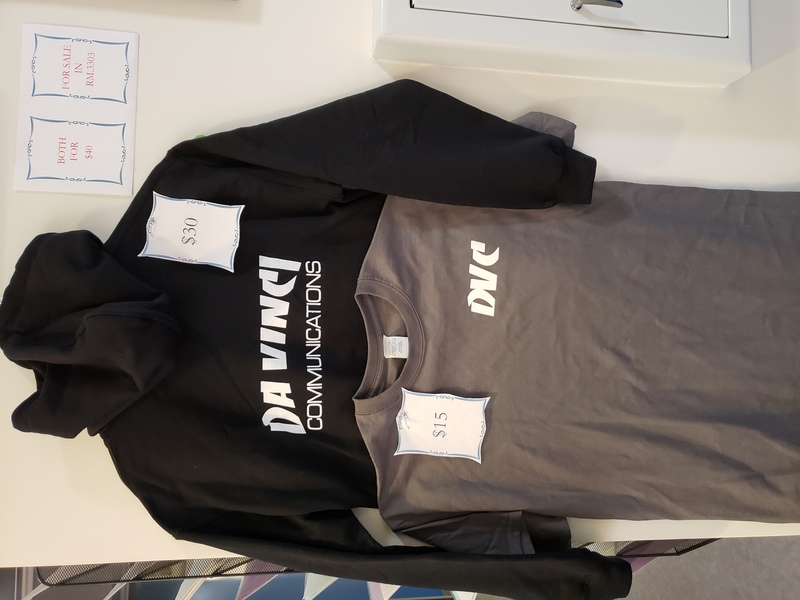 DVC T-shirts and Sweatshirts for Sale Now! 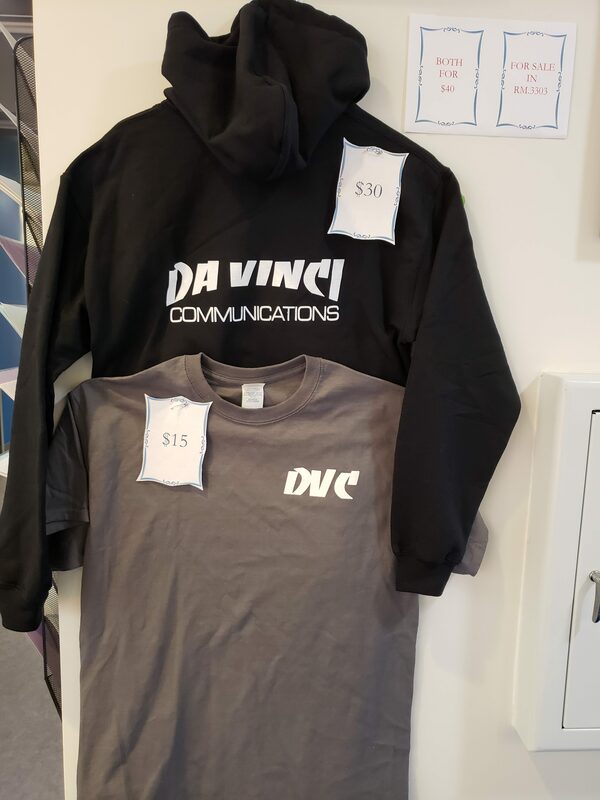 DVC just got our new t-shirts and Sweatshirts in. T-shirts are $15 and the sweatshirts are $30, or $40 for both. All proceeds go to the DVC Youth and Government club. 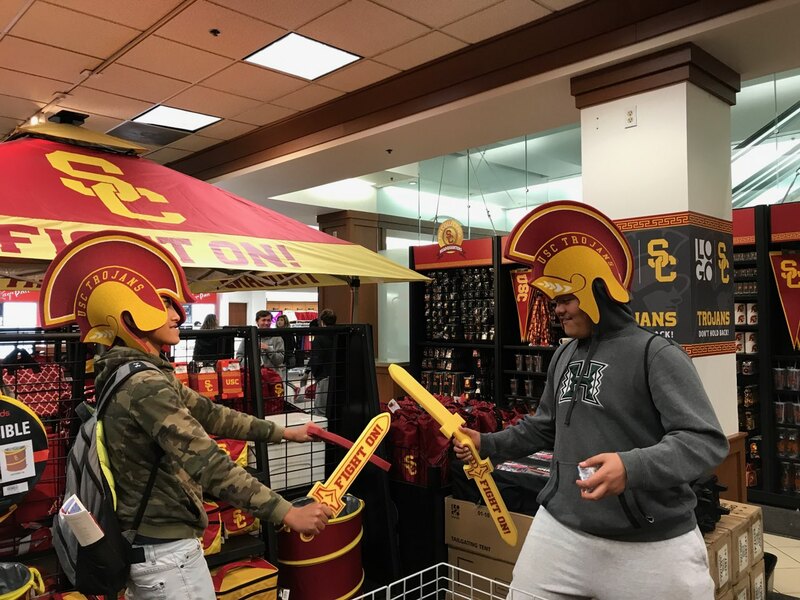 You can purchase them directly from the front desk or see Mr. Daramola in room 3303. 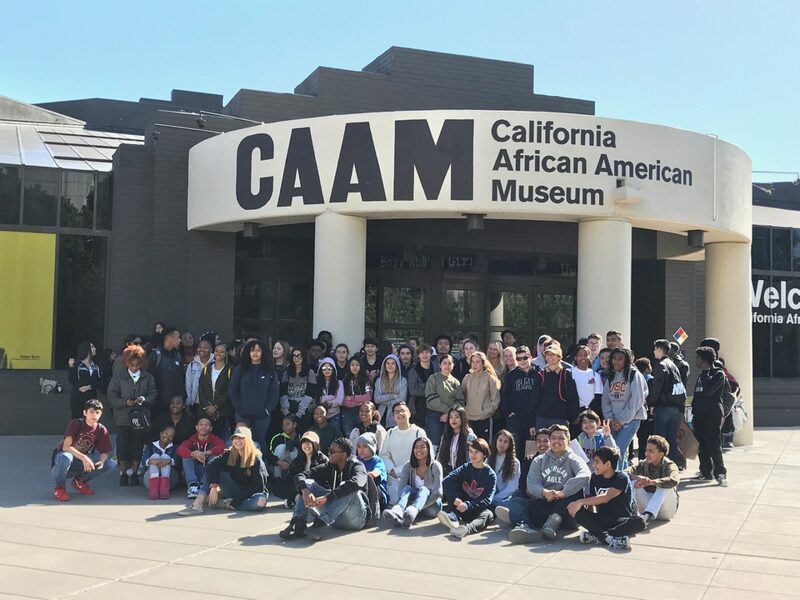 1oth graders visited the USC campus last week and toured CAAM, the California African American Museum. 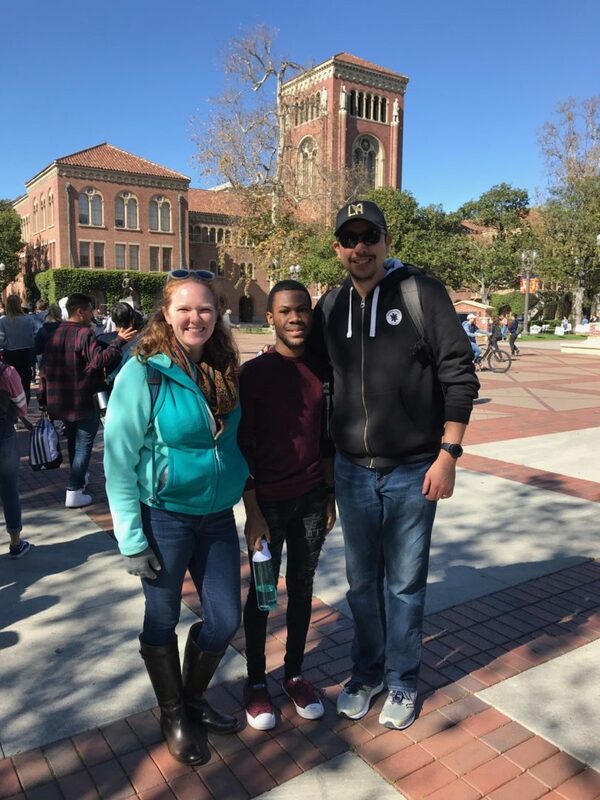 Donald and Noel even got to see one of our Alumni while they were there. Thank you to Ms. Barba for organizing the great day!